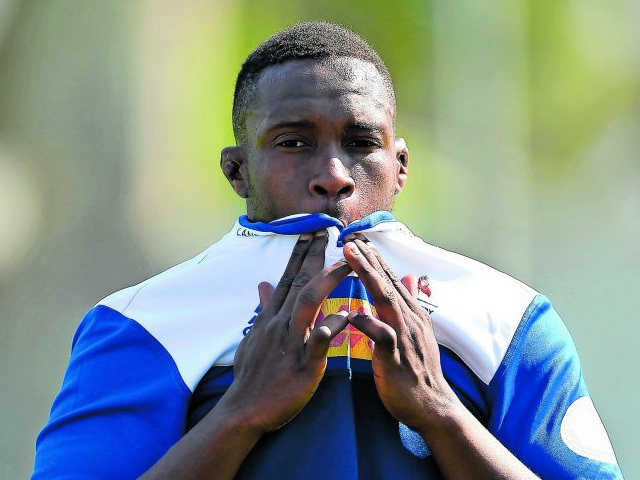 Michael Kumbirai is professional rugby player for DHL Western Province as well as an economics and finance student at the University of Cape Town (UCT). He is committed to achieving his full potential as he faces both internal and external battles in pursuit of his version of greatness. Making an impressive appearance for the Blue Bulls at the 2014 Craven Week, the young athlete was part of the SA Schools selection where he was selected for the U19 Baby Boks training camp in 2015 and was offered a position at the Western Province Rugby Institute in 2015. He was selected as Western Province U19 Forward of the Year that same year. Kumbirai has since solidified his role in the U21 Currie Cup and for the UCT Ikeys in their Varsity Cup campaign to date and continues to dominate in his position both on the field and personal capacity as well. Suffering from three major career injuries, the experiences grounded him as he worked his way out of dark periods and began to realise the ebbs and flow of life and how each experience could potentially shape you. He therefore chooses to see the best in other people, knowing that the sides that others may view as negative are circumstantial and last only for that moment.